Today we are here with cool android trick that is How to Get Android 6.0 Boot Animation on Your Android. Android 6 is going to come soon and the development for this cool version of android is started and there are lots of tweaks that are now getting ready for this version of android. Android 6 will come up with all new feature that all users will love to have. And in this post we are going to discuss a way to have boot animation of Android 6(Marshmallow) in your android now. Follow up the complete guide below to proceed. 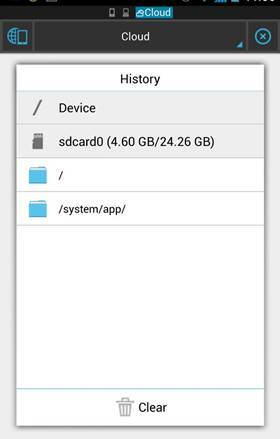 In this tutorial you will be using a custom boot animation for your android device that will replace with your stock boot animation of your android device. And you will get latest boot animation of android v6.0. So follow up the steps below to proceed. First of all you need download Marshmallow Boot Animation file in your android device. Now download and install the cool file explorer that is ES File Explorer in your android device, this is one of the best explorer where you can explore system files too. 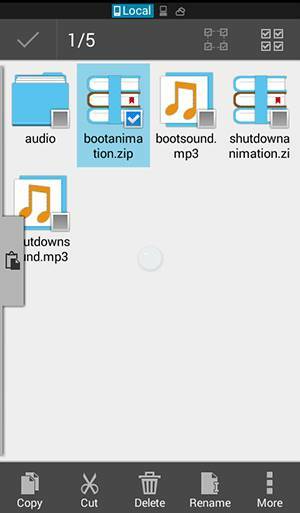 Now locate the zip file of boot animation that you have downloaded in your ES file explorer. Now long tap on the zip file and copy it. 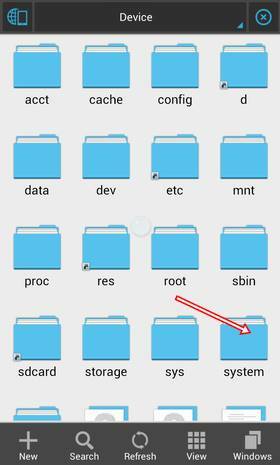 Now tap on the directory path and select device and you will head towards the root folder of your device. 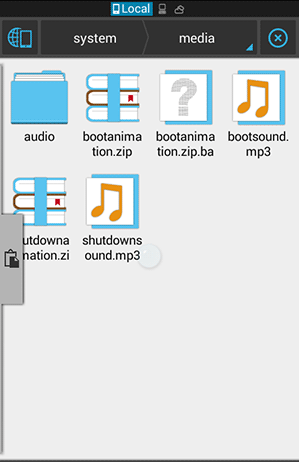 There go to folder System -> Media and there rename the stock bootanimation.zip file by adding .bak. After that bootanimation.zip will become bootanimation.zip.bak this is to backup your current boot animation. Now paste there your Marshmallow boot animation zip file that you had copied. Thats it you are done, now you have successfully installed latest android boot screen on your android. 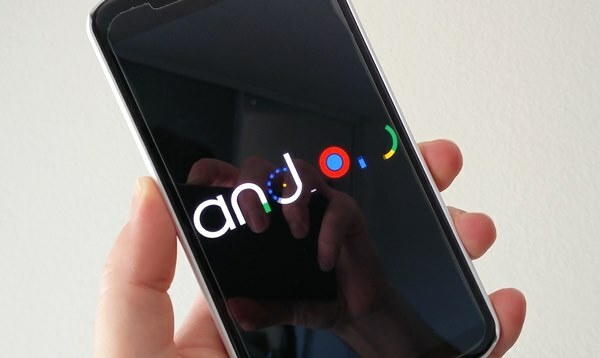 So above guide is all about How to Get Android 6 Boot Animation on Your Android. With this method you can easily get latest android 6.0 (Marshmallow) boot animation in your android device. And can enjoy latest cool animation that your boring stock animation. Hope you like this, do share it with others too. Leave a comment if you have any related queries with this. You need to have root access for this to work.